Your outfit will speak volumes about your fandom when you include this Chase Elliott Acceleration T-shirt from Checkered Flag. 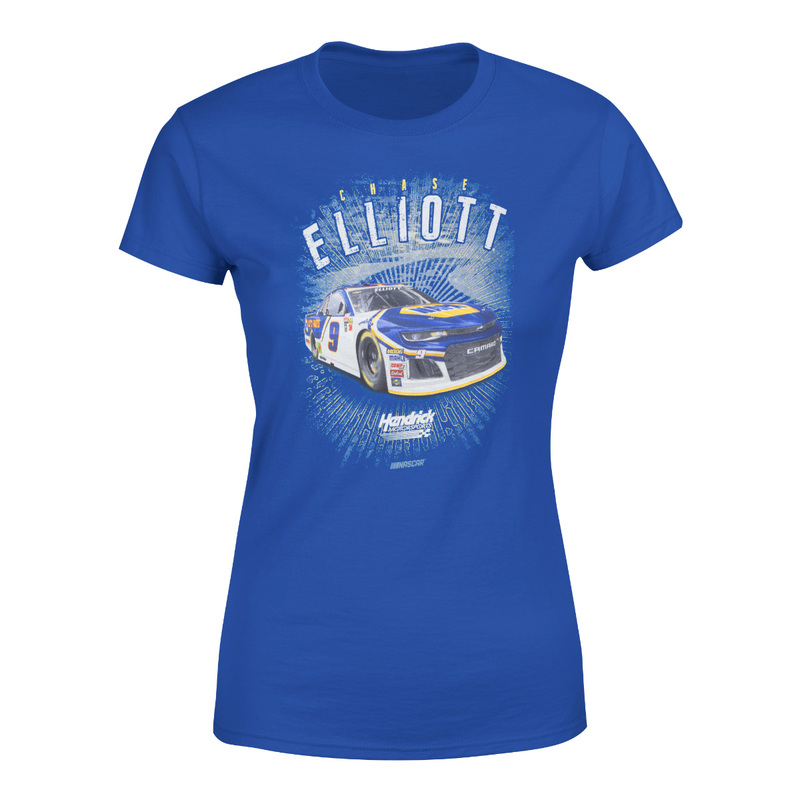 It features sweet driver graphics and is as comfortable as it is fashionable. Smaller than I expected but I am happy with the quality.